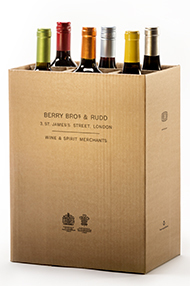 Our Luxury Collection provides “mixed cases” the like of which you won’t find anywhere else – well-balanced collections of wines drawn from the premier winemaking regions in the world and produced by some of the finest names. 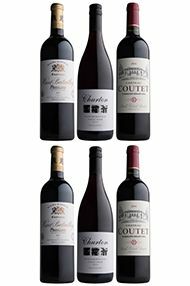 This all-red case includes a duo of superb Clarets – one each from the Left and Right Banks, while the New World is represented by an outstanding Pinot Noir from New Zealand. All three would be resplendent alongside your Christmas Day feast.